Tiny little tweaks that can make the biggest impact. Daily I see companies of every size messing up their email marketing. So right now I'm on a mission to help. 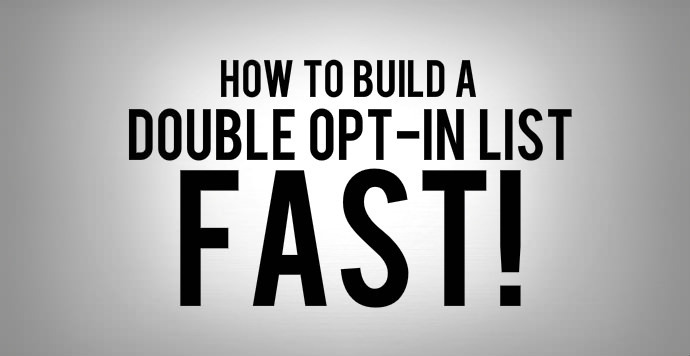 So below you'll find 4 simple to implement hacks that you can quickly use to help boost your open and engagement rates. 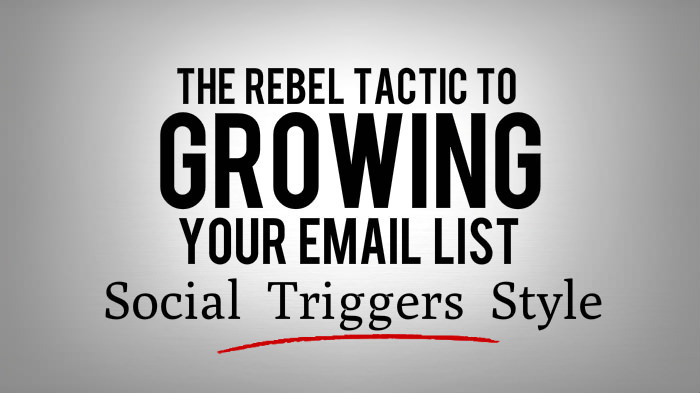 One of the most critical components of your email marketing campaigns is getting your Subject Line and Snippets right. 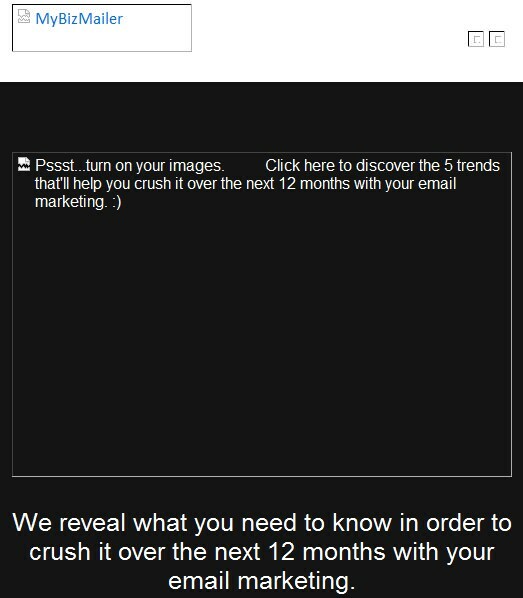 The email snippet is that little blurb that is displayed after the subject line in most email clients. • Having trouble viewing this email? Click here. • No longer want to receive these messages? Click here. A) Put in a teaser line at the very top of your email. I know we're all trying to connect that personal feel with our brands but would you open an email from Charles Moffat if it showed up in your inbox? Even though Charles may be the CEO of your company and a really super guy I probably have no clue who he is and will avoid your email like the plague. Give your subscribers some idea of who's sending them the messages. 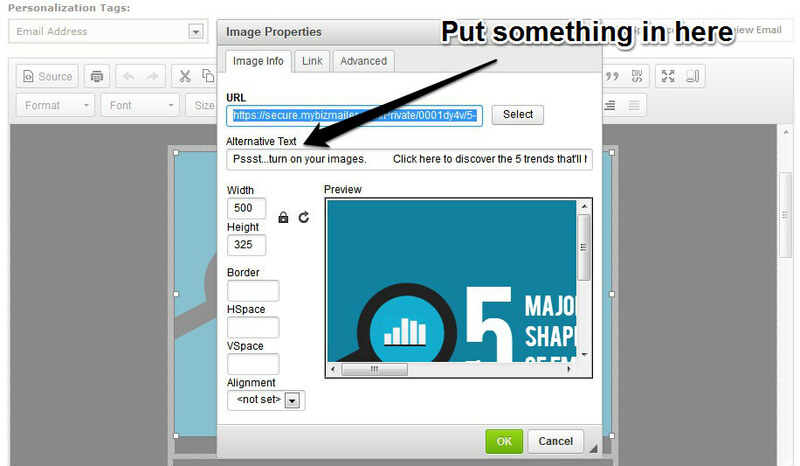 More and more businesses are going heavy on the use of images in their newsletters. If that sounds like the direction you’re going in then please make use of the ALT tag feature. Put call to actions in there. Get cheeky or creative. Or even just ask for your subscribers to turn their images on. I know – we're all too busy nowadays. And it's because of that busyness that we see so many campaigns that try and jam-pack way too much into their messages. Slow down – breathe and trim the fat. Go for 1 mission per email message. When you're drafting up your next email blast ask yourself, "What is the most important thing I want my subscribers to see?" then focus on that. Can you guess what I wanted our subscribers to do? Yep – click on that BIG blue button and read the blog post. Sure below that top section is some soft selling, a call to action to connect with us on facebook and twitter, and a link to another article, but the main mission of that message is to get our subscribers to check out the article. Simple, in your face and effective. Small, improvements over time lead to stunning results. 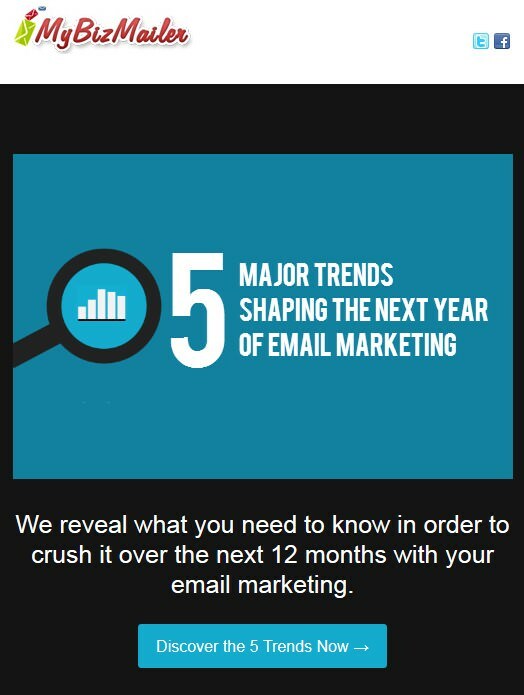 And with these four we know that you see immediate improvements in your next email marketing campaign. P.S. 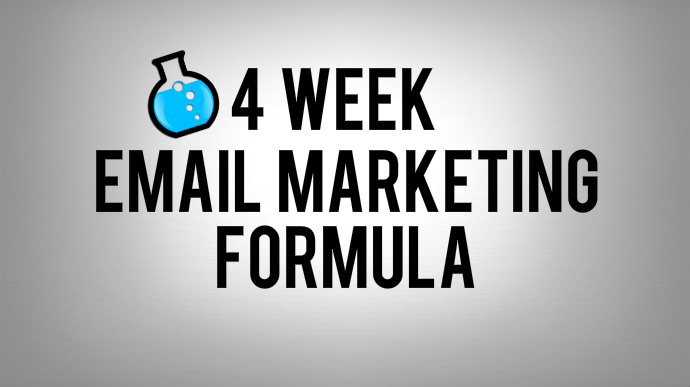 Looking to save some money on your email marketing? Then check out our new prices.